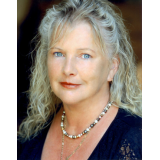 Writer, spiritual counselor, and NDE researcher. Author of Practicing Conscious Living and Dying, Myths of the Afterlife, and Immortal Yearnings. 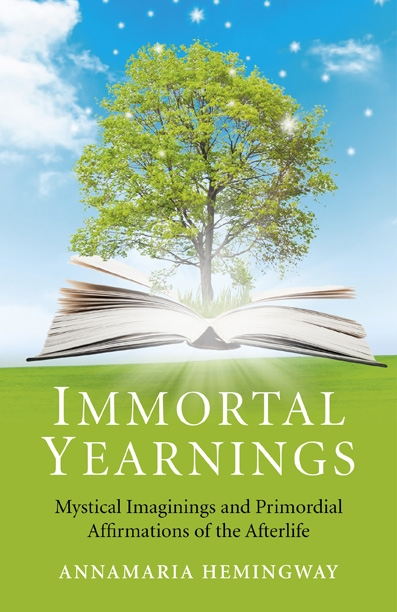 Immortal Yearnings will appeal to all those who are aware of the near-death experience, but are curiious to expand their knowledge and gain fresh perspective on the source of such mystical states of consciousness that can enrich our understanding of an alternate reality beyond death of the physical body. Mystical states of consciousness are ineffable, timeless, and fleeting, but reveal a profound glimpse of a united eternal reality, which we are all part of.